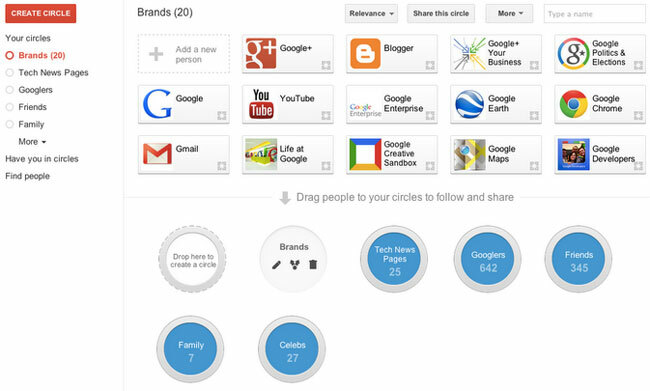 Google has today rolled out a new layout design to the Google+ Circles section of its social networking site. Google designed the Circles section of Google+ to make it easy for users to customise your existing connections, as well as discovering new ones. The new update brings with it a new left-hand navigation menu, together with quick access to your email address books. As well as a new feature that shrinks Circles down when they are viewed on smaller screens. Find out more over on the Google blog post by Sean Purcell.